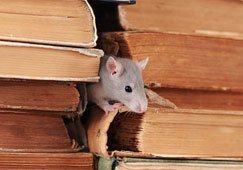 How to free your home from a rat infestation? There's something special about a home; the feeling of being together with your loved ones, the feeling of having a space to call your own, where you can be yourself. However, for those who share their home with rodents, the experience and feeling are somewhat different. Am I right? Of course I am! The pitter patter of rodents, the haphazard mess of garbage once they have gotten to it putting all your cleaning efforts to shame, the falling of things from shelves as they run around and the gnawing marks on furniture as they stake their claim to what you once called yours. 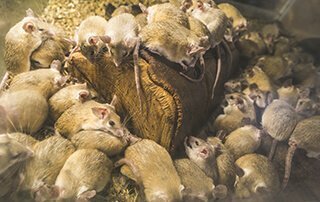 Besides are you familiar with these health hazards caused by rats? Pregnant women could suffer miscarriages, still birth or other health complications for the child. Those with a weak immune system especially kids and older people could suffer damage to brain, eyes and other organs. 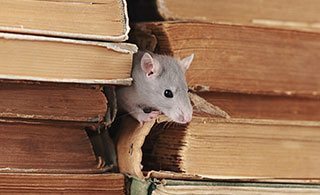 Rats and mice clearly cause a lot more problems than you think. They terrorize your pets, spread diseases throughout the house putting yours and your family's health at risk and their bite can be fatal, infested with rabies. And so, you will have to battle with caution. Did you know rodents are neophobic? That’s right, which is exactly why rodents also tend to remember their way around the house pretty well and will keep returning the moment they have found a suitable space for them to utilize as their own home. Being social creatures they might also invite their friends and family over for visits. To add to it they procreate rapidly….they can have up to 2000 babies a year! 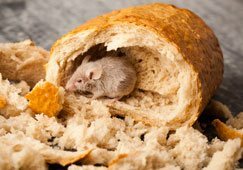 So you can be absolutely sure of finding yourself among a larger congregation of rodents in your home than you anticipated. And yet…..yet all is not lost when you spot a rodent at home because to us getting rid of rats and mice isn't a problem at all. 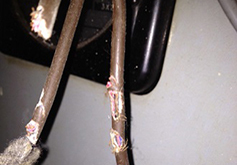 Finding traps and rat poison that won’t harm your loved ones or pets is difficult. Your child/pet could easily put it into your mouth. And as for traps forgetting to clear them instantly could lead to huge problems. Food needs to be stored away in tightly sealed containers, garbage needs to be cleared and pet’s food needs to be kept away – if you forget to do so, you’re bound to attract them. Clutter needs to be constantly cleared in and around your home. 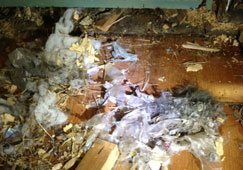 With our 26 years of experience, we bring you the best technology for mice control in Melbourne to eliminate all traces of the rats and mice that were once in your house. 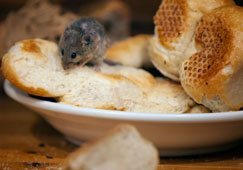 We have a dedicated team of professionals trained to understand the nature and biology of rats and mice and bring you a comprehensive and effective rodent pest control plan to eradicate them completely from your premises. 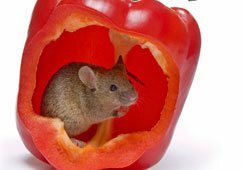 Our customized plan includes the processes and techniques of rat and mice control that utilizes new age technology that's environmentally friendly and effective, making sure that your family's health is not affective during the process and your home is returned to its original glory of being a warm and inviting one. Not sure how extensive your rodent problem is? No worries! Call us today and we'll send someone over to conduct a thorough scan of your residence. What's more? If the rodents return, so do we for free! Don't forget to check out our warranty plans for more information! Do they provide same day rodent control service (normally)? Do they have over 2 decades of experience in the Rodent Control field? 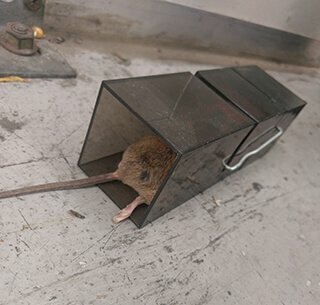 Are they fully accredited and licensed to carry out pest & rodent control services from the Victorian government? Do they make use of the most up-to- date non-destructive technology for rodent control? What about a specialist division for inspections, reports and treatments – do they have one? Finally, do they guarantee their work of getting rid of rodents and ensuring they do not return? Can they ensure you, your loved ones and the environment’s safety by offering natural and biodegradable treatments for getting rid of rodents?